Best Innovation in IoT Development award! We started the company with the vision that robots need to be able to work and generate value without human control. DCZD.TECH presented at MIT Media Lab! A week ago our team took part in ETH San Francisco Hackathon — world’s largest Ethereum Hackathon! We are happy to present a demo of an interface for Drone Inspector service! Consensus 2018 Hackathon - economically independent sensor networks built in a day! Drone Employee participated at the NYC Blockchain Week - a series of events that took place all over New York City. At the R&D Workshop at NASA we discussed the challenges of the future of aviation and UTM Systems. This week our Drone Employee team attended Kadima Ventures Innovation Fair 2018, a gathering of tech start-ups and investors.  A brief overview of the parts that the Drone Employee product consists of. We attended the largest GoTech competition in Eastern Europe. RED UAS International Workshop is one of the major conferences in Unmanned Aerial Vehicles and Flight Management Systems development. Exciting chats with drone pilots, UAS engineers and developers, and players on the UAV market. The two major types of drone market participants.